Cakes With Faces > Japan > Halloween in Japan 2016: Cute Sweets, Displays & Tokyo Disneyland! I’ve just got back from Japan, and even though Halloween’s a western holiday, it’s everywhere in Japan. And it’s very cute. I saw so many cute Halloween shop displays, Japanese snacks and sweets, and cute pumpkin characters. I love how seasonal foods and specialties are celebrated in Japan. They go all out with seasonal foods, snacks and decorations. It makes the time of year feel special – especially if seasonal treats aren’t available all year round. It was also great to visit Tokyo Disneyland at Halloween. I’ve visited almost all the Disney parks around the world, but have never been to one in October. The park was full of decorations – I was amazed at the level of detail and how long it must have taken to decorate everything. And there were special Halloween parades and music. 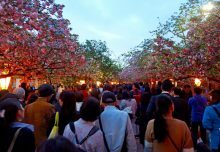 There’s more from Tokyo Disney coming up, so you can see more of what the park’s like, including the parades and night-time show Once Upon a Time, which was absolutely breathtaking. 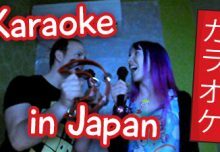 I can’t wait to show you the rest of my videos from Japan. 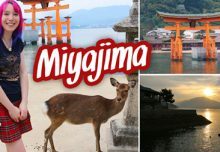 It was my best Japan trip so far, and we did so many new things, including visiting Kyoto and Hiroshima. 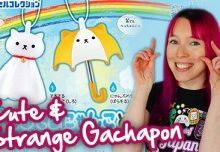 Subscribe to Cakes with Faces on YouTube to catch my videos and see more of what we did! 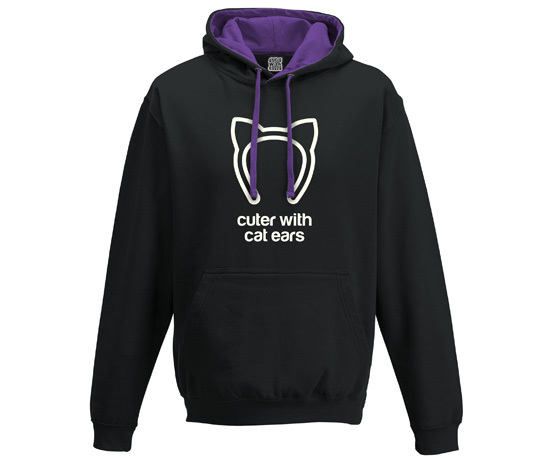 Cuter with Cat Ears Hoodie – Perfect for Halloween! If you like the hoodie I’m wearing at the start of the video, it’s available in the shop, in sizes up to 2XL (worldwide shipping). And the best thing about it is, it GLOWS IN THE DARK! It’s all warm and cosy for winter, and you can wear it after Halloween too. The glow in the dark Cuter with Cat Ears design is also available on a t-shirt, in mens and ladies slim fit sizes, from small up to 2XL. And the day after Halloween, November 1st, is Dia de los Muertos, or Day of the Dead, which they celebrate in Mexico with a huge festival and iconic sugar skulls. 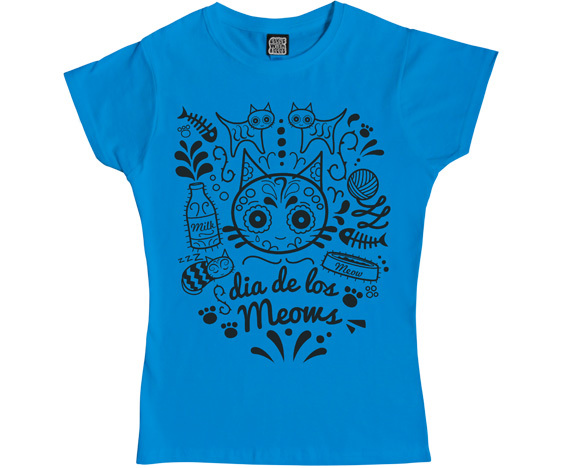 It’s the inspiration for my design Dia de los Meows – a cat-themed take on Dia de los Muertos, with cat sugar skulls, paw prints and bowls of milk. It’s available in mens and ladies sizes here.